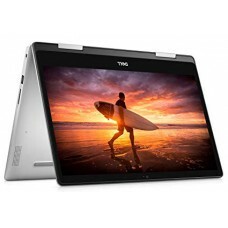 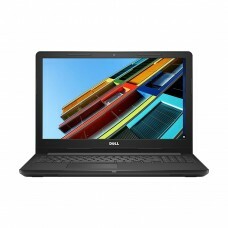 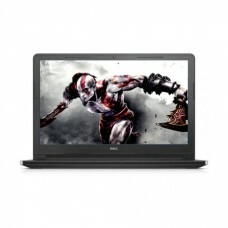 Star Tech is the best marketplace for buying your favorite Dell laptop or notebook. 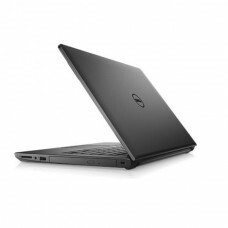 We range a huge number of Dell laptops. 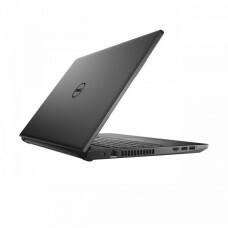 In our website, you get to know about the best dell computer price in Bangladesh. 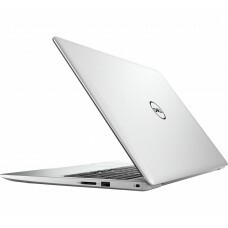 Also, compare the dell notebook price with the rest of the local computer market. 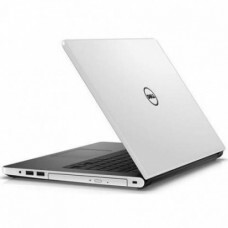 Our range of Dell laptop consists of different designed and configured laptops that will easily match your laptop requirements. 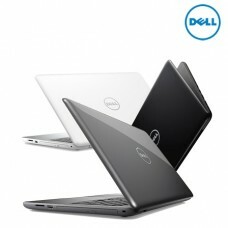 Here we have Dell Inspiron and vostro series that are of various configurations like cdc, pqc,core i3 to core i7. 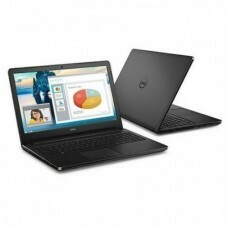 If you are up to do some high tech graphics work, we have Dell laptops that come along with graphics card. 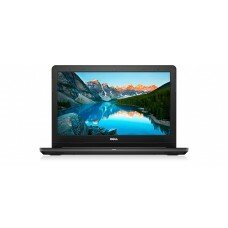 Also, our Dell laptops are available in different screen size to different style and colour to suit your personality the best way possible. 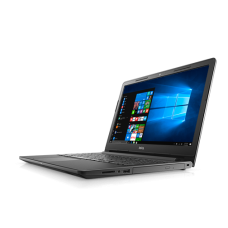 Also, all our Dell laptops come with 3 years warranty that gives you the opportunity of using your laptop tension free for continuous 3 years. 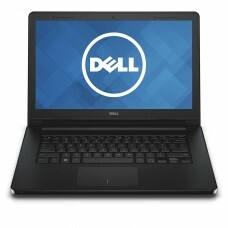 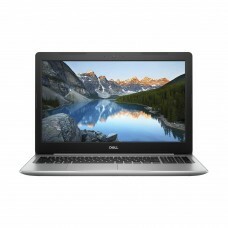 Check out our product list to find your choice of Dell laptop that is the best fit for your work. 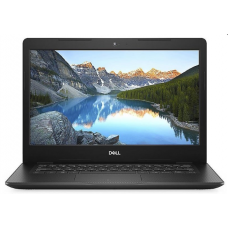 Also compare the Dell laptop prices from the dell laptop price list available on our site or you can simply visit our store to talk to any of our customer service representatives to get the help in the journey of buying your new Dell laptop.